Rakuten is selling Apple's true wireless earbuds for just $127.50 with a discount code. Apple’s AirPods are awesome, and today you can get them (and many other products) for 15 percent off today at Rakuten. Just enter the code SAVE15 when you check out with a free Rakuten account, and you can walk away with the popular Bluetooth true wireless earbuds for just $127.50Remove non-product link (down from $159). That’s the lowest price we’ve seen them listed for, and it’s a significant drop down from the $144.98 they’re selling for over at AmazonRemove non-product link. If you’ve been holding out for a good price, this is one of the best you’re going to get for now. As for a catch? There’s a small chance that Apple will announce new, updated AirPods at the big iPhone event tomorrow, although it’s possible it may wait until a future event to unveil them. 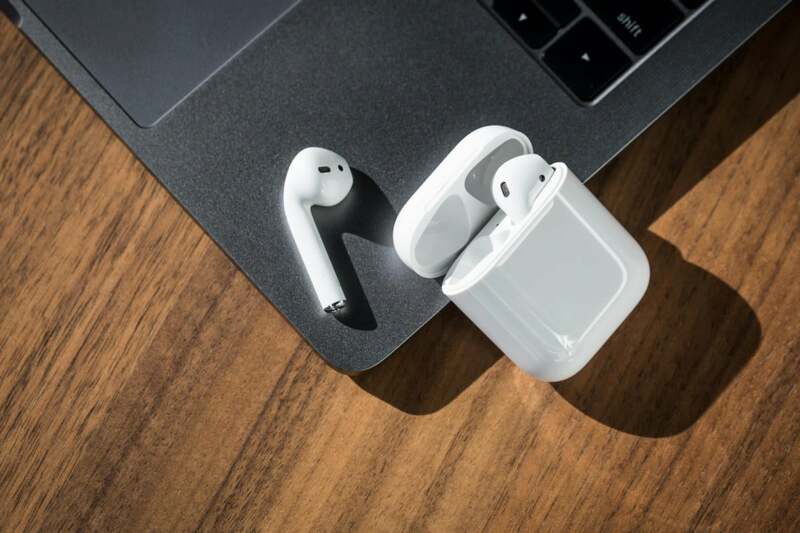 There’s also a chance that Apple will announce a charging case for the AirPods that charges wirelessly, even if it doesn’t actually announce new AirPods. With this model, you still have to charge the case (which in turn charges the AirPods themselves) with a Lightning cable. But there’s no guarantee that we’ll see any of that, and at any rate, it’ll likely be months before we see a price drop like this on any new AirPods that Apple announces. And these are still fine earbuds. I love the way they briefly pause the music when you pull one out of your ear, the way you can customize the actions for taps, and I love their sound quality. You can read our full review for more information. For that matter, keep in mind that the SAVE15 code applies to everything on the site, which means that (among other things) you can even pick up Apple’s new 9.7-inch iPad for just $289.95Remove non-product link (down from $329). This story, "Snag Apple’s AirPods for the lowest price we’ve ever seen" was originally published by Macworld.